The beauty world is a great wide mysterious place full of new adventures and experiences just waiting for us to explore. But exactly how much are you willing to push out of your comfort zone? As a beauty blogger I'm probably a bit more wild on this front than the average girl but I'll tell you it took me quite a long time to decide that I was ready for snail. Key points: No artificial colours, fragrance or paraben, appears to be oil-free. Yes, you heard me right this is a snail treatment for the skin. 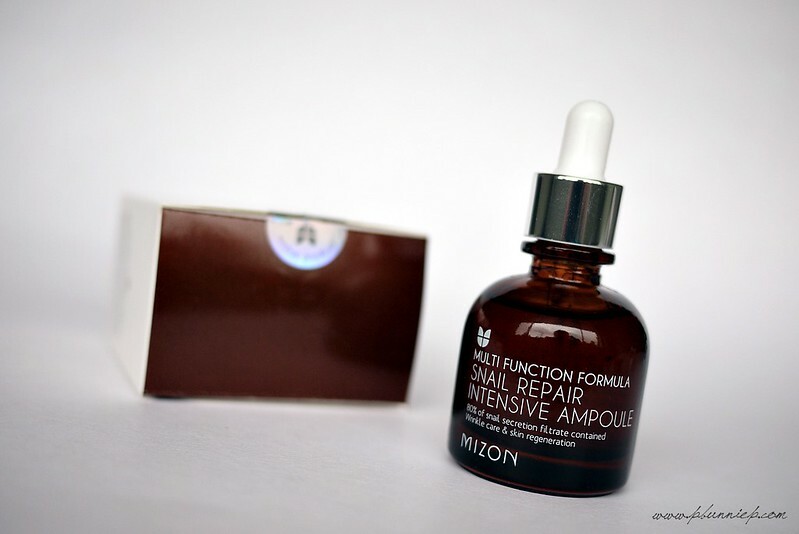 When I first expressed my love for the Mizon Snail Repair BB Cream (reviewed) many of you looked at me with bewildered expressions but a few of you informed me that the use of snail secretions has been around for decades in other parts of the world. 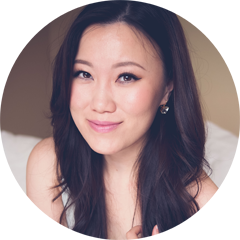 I first happened upon this trend after seeing it popping up in Korean skincare in everything from treatments to creams and all kinds of repairing products. 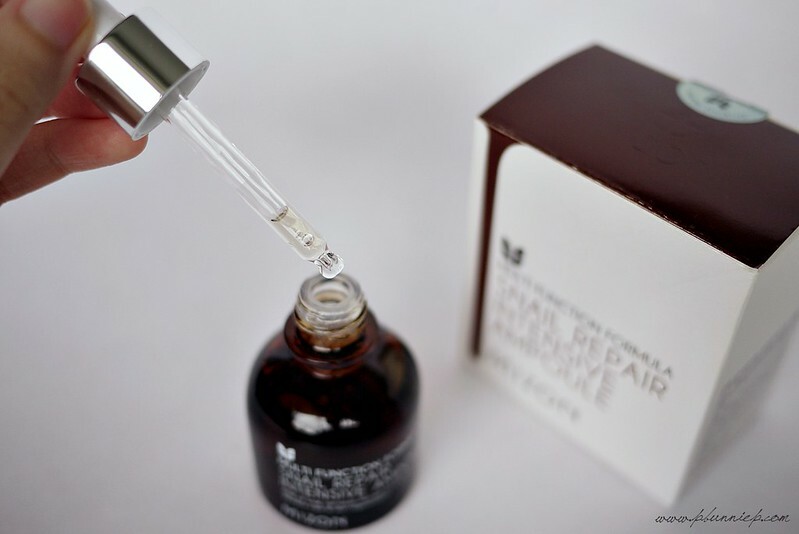 From what I've heard snail extract (from the slimy secretions they produce) has moisturizing and healing properties just like they do to help protect the delicate body of the snail. 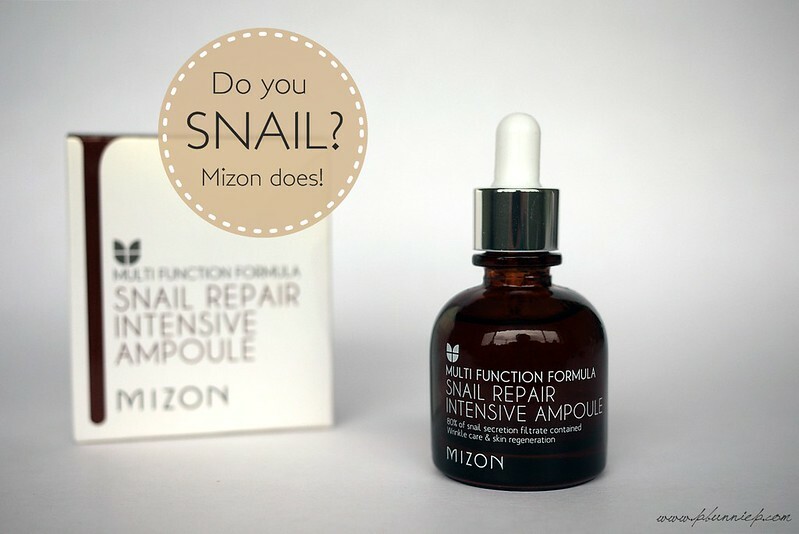 Mizon's Snail Ampoule comes in an apothecary style glass dropper bottle and is marketed to contain 80% snail filtration along with a mixture of other plant and fruit extracts like cocoa, blue loctus and pomegranate plus sodium hyaluronate for an extra kick of hydration. Does it smell like snail? Not at all, maybe a hint of alcohol. What if you get this in your mouth? Doesn't taste like anything, I've tried it. With all those curiosities out of the way, let me continue... 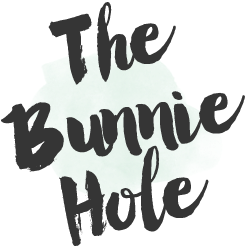 I found using this product to be very simple and easy to slip this into my daily skincare routine with causing major disturbances. It's name as an "ampoule" might be a bit confusing as we tend to be familiar with ampoules as single use potent treatment "shots". However I've found this term to be use much looser in Korean skincare, usually referencing something very similar to the feel of a serum or essence. I've been about 1/3 dropper of this after cleansing (and toner if I decide to use one), spreading it slightly in my palms then smoothing this all over my face and neck. The slippery consistency makes it easy to spread but also quick drying without leaving any residue behind so I can immediately move on to my daily moisturizer. Though I found a very faint smell of alcohol, it did not sting nor irritate my skin in any way and layered well under other beauty products without feeling heavy thus making it a great thing for oilier skin or the warmer weather. 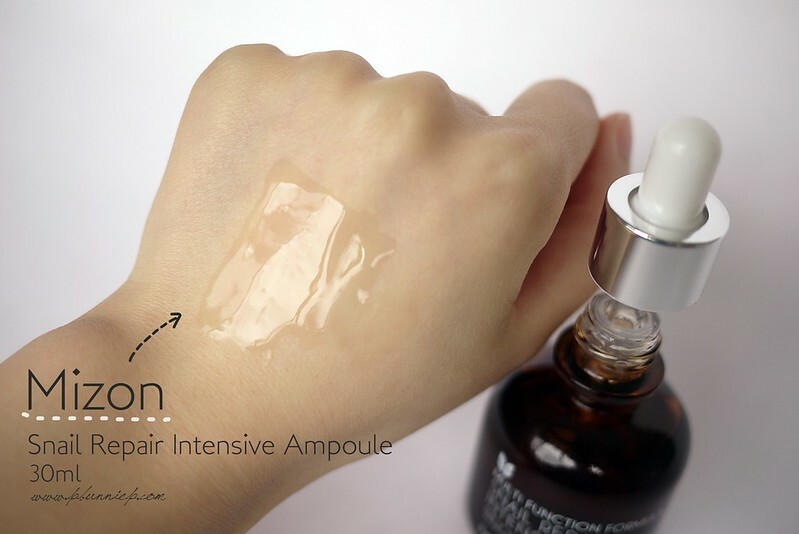 Despite not having enough years behind me to test it's wrinkle fighting properties, I did find that like the Snail Repair BB Cream, this ampoule had a noticeable clarifying effect on my skin. The morning after always revealed clearer pores, slightly diminished blemishes, less facial redness overall. It's not the heavy duty concoction of most acne treatment products but I did find that with continued over the a few weeks that this did always help to make my spots less angry without a harsh drying effect. The moisturization effect was a bit disappointing compared to what I was expecting nor did I find anything incredibly "intensive" about this formulation but I will say that this may serve well as a gentle skin calming and repairing treatment with a more natural twist. The lightweight texture also makes this idea for a variety of skintypes without burdening oily skin nor irritating dry sensitive ones. 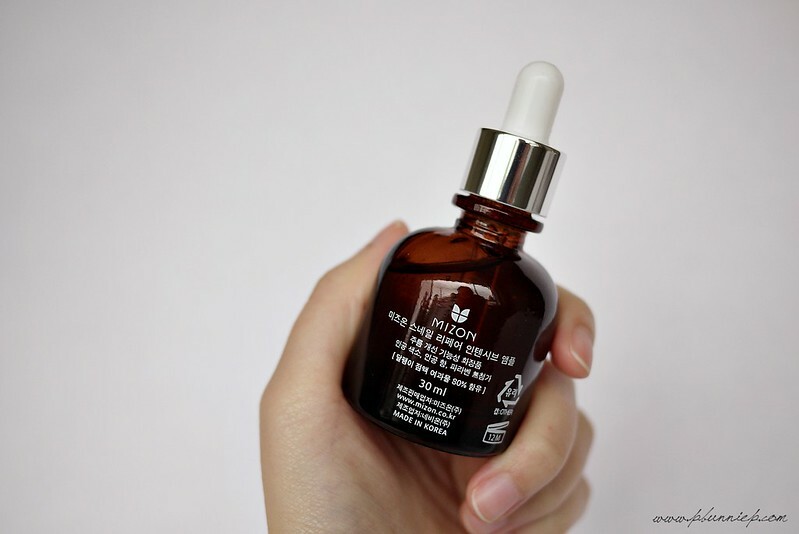 If you're willing to get over the snail factor, it's an worthwhile alternative to wean off of the over-the-counter spot treatments and work this clarifying product into your routine. Personally, I can see myself repurchasing this in the future though I wouldn't call this an absolute favourite. I've heard from a few readers/viewers that it's been quite a common thing in S. America somewhere but it's definitely the hot Korean trend right now. I'm seeing snail left, right and center! Hand creams, face creams, eye creams. It's an interesting one for sure. If you can get past the idea of putting it on your skin, the slimy feeling goes away very quickly and I don't much at all...in fact quite a smooth feeling and not sticky. Definitely needed a pep talk the first time I put this on though, lol.